Good things have been happening for the Newburyport Ten Plein Air Painters. 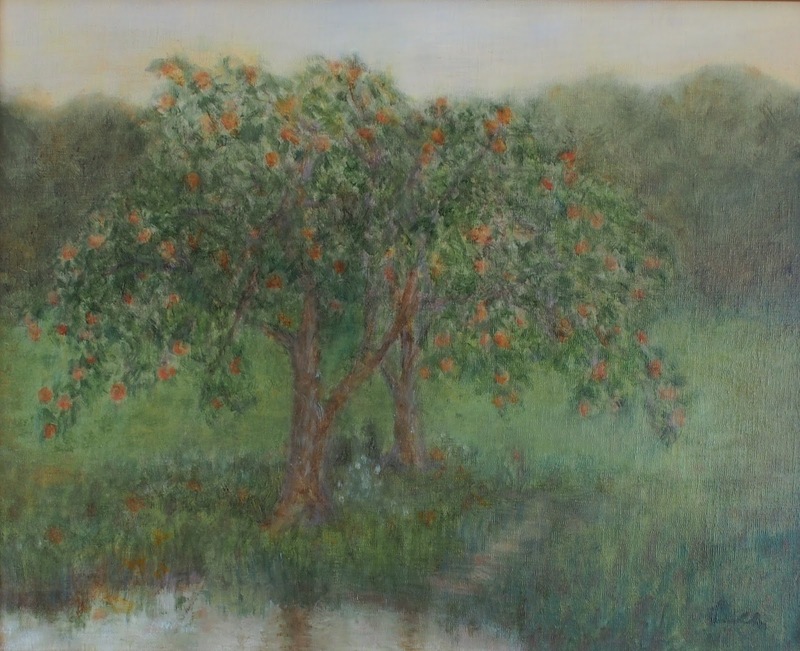 This year the group has been invited to show some plein air paintings during an evening reception at the Peabody Essex Museum in Salem, MA called Summer Breeze. This will be Thursday evening July 21, 2016 from 6 - 9 pm. There will be Reggae music, food and drinks. 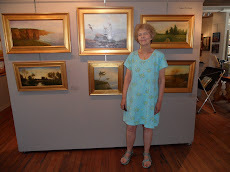 The Newburyport Ten Plein Air Painters will bring special easels and painting equipment for painting out doors. We'll be there to answer questions and to tell how our group has painted together since 2000. What a fun evening we expect to have. Here is the painting I will be bringing with me to the PEM.